New shirts! Made here in Encinitas! Can’t get more local than that! 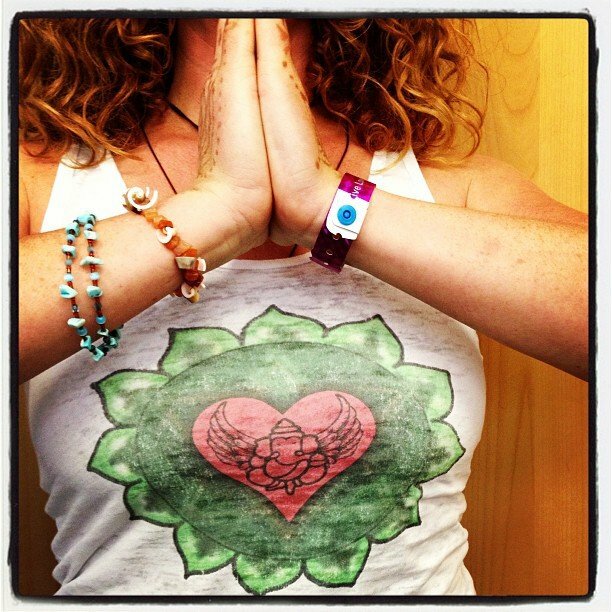 Heart chakra Ganesha, fully embrace those obstacles!